Urbanist and architect, son of the architect, urban planner and critic Bruno Zevi, Luca Zevi has worked on the revitalization of various Italian historical centers and the restoration of ancient buildings. In Rome he realized the Memorial to the Fallen of the San Lorenzo bombing of 1943 and is a designer of the National Museum of the Shoah. For the City of Rome he developed a methodology for urban recovery aimed at a city suitable for children. For the Ministry of Foreign Affairs he contributed to development projects in Albania and El Salvador. 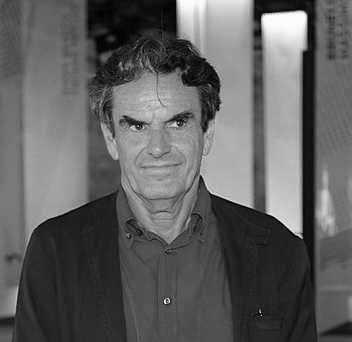 He directed the Architectural Restoration Manual (2001) and the Nuovissimo dell’Arffetto (2003). He has taught at the Universities of Rome and Reggio Calabria. He is involved in the promotion of tree-lined avenues of the third millennium, through the furnishing of large mobility infrastructures as linear power plants for the production of energy from renewable sources.